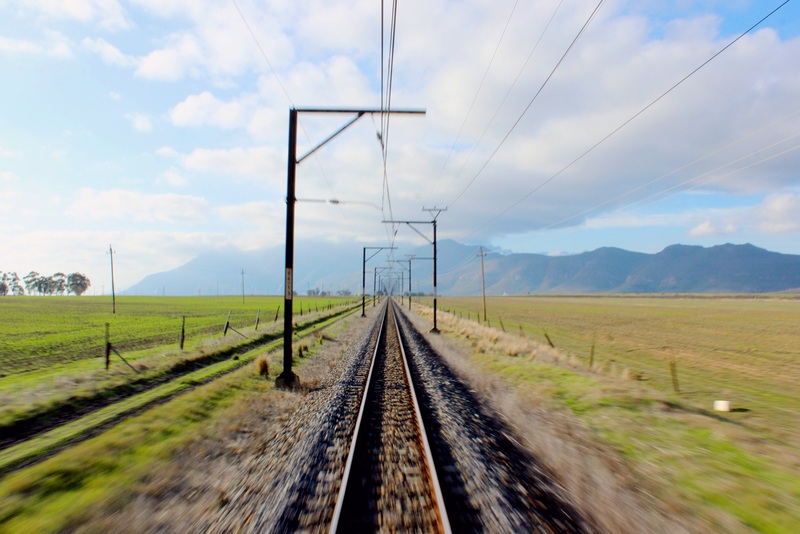 Never heard of Rovos Rail? Well, me neither (at least, that was until the day of trip…), but apparently, the company is well-renowned for organising unforgettable journeys in train throughout Southern Africa, to Victoria Falls, Durban or Dar-el-Salaam for example. 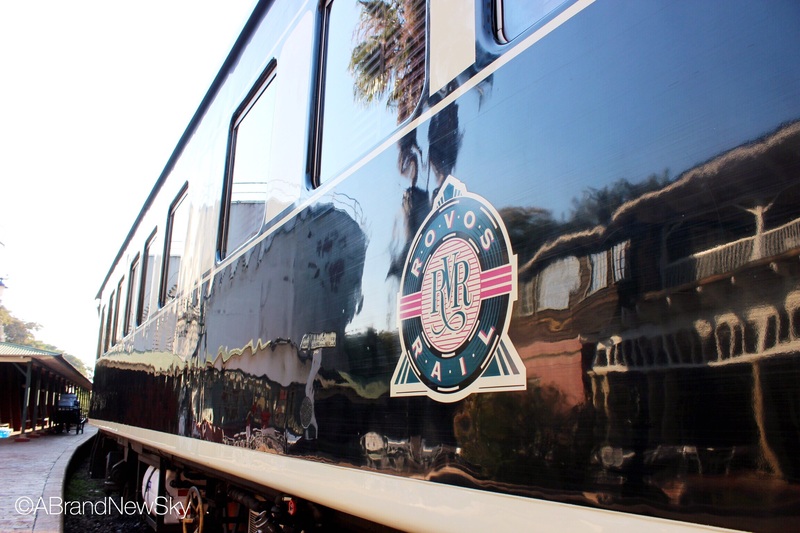 Rovos Rail, a privately owned company created in 1989 by Rohan Vos, prides itself with being recognised as one of the World’s Top 25 trains by the Society of International Railway Travellers, and saying that I fully agree with my fellow travellers is quite an understatement. 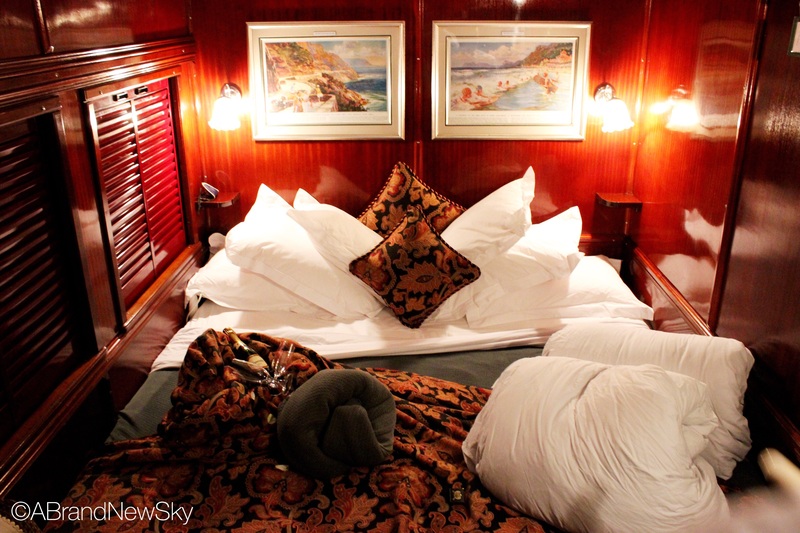 The quality of the services, the accommodation and the catering on board is top-notch: everything is made to ensure that your journey will be a memorable one. Our comfy cabin. We dreamed like babies curled up in all these blankets. 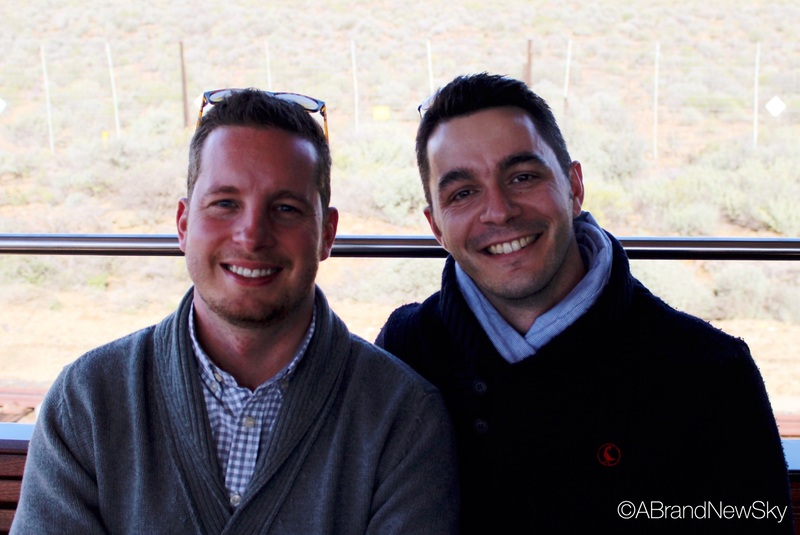 We departed from Capital Park Station, in Pretoria, and from the moment we entered the train (while sipping a glass of champagne, to get us started…) we knew we would spend the next three days in another dimension. The train indeed consists of coaches dating back from the middle of the XXth century, that have been meticulously restored to preserve the original Victorian atmosphere of mid-century travels; the immediate question that popped up in our mind while looking at the crowd gathering at the entrance of the train was to guess who would be the next Hercule Poirot…No, not really, who I am kidding? We didn’t care much about Poirot, we were just wondering who would be the first victim. The list of potential candidates was endless. Fortunately, I must report that everyone arrived safe and sound in Cape Town, but more than once, we were close to fall into some sort of ethylic coma, thanks to the good hand and refined taste of Pieter, our sommelier, who guided us through a tour of the most renowned vineyards of South Africa while crossing the country. 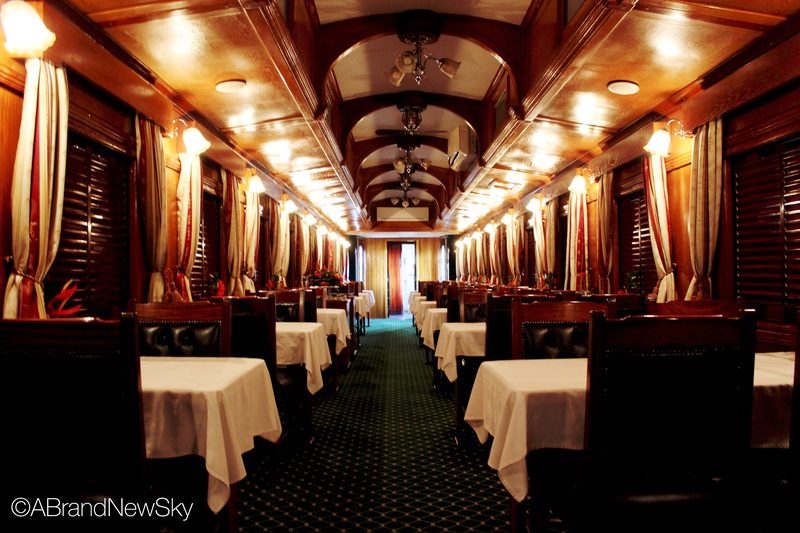 Because, as you might have guessed, sipping drinks in the observation car, while waiting for the next lunch or dinner to be served, is one of the main activities on board. Not only does it help to accelerate your perception of the speed at which time flies, but it also improves your social skills, which in my case, desperately needed some improvement of some sort indeed. It was a bit chilly on the deck, but we surely had a nice time! So what was the highlight of these three days on board? The refined quality of the food we were offered? 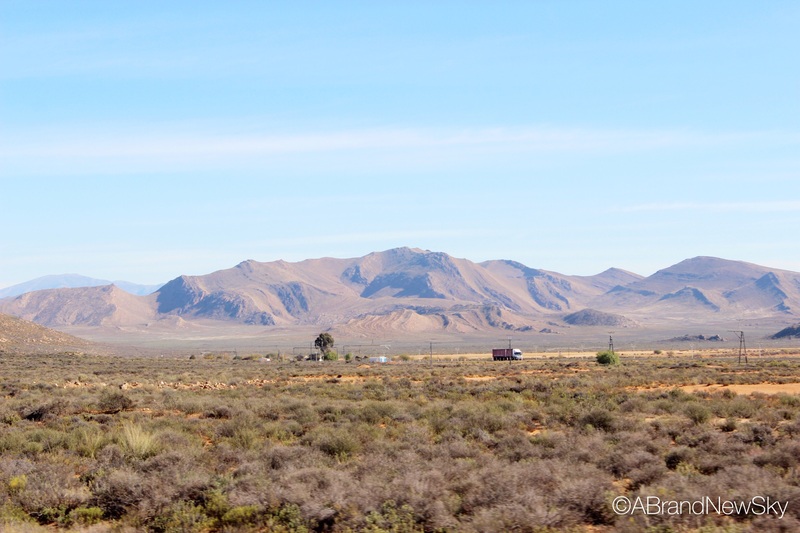 The ability to discover new places I had never visited before, like the Big Hole in Kimberley or the old charm of Matjiesfontein? The thousands of flamingos at Kimberley’s Kamfers Dam? No, not all that. It was the etiquette, my friends. The good old-fashioned etiquette on board, that politely invited us to leave electronic devices in our cabin, that delicately suggested to come to dinner in suit for the gentlemen and cocktail dress for the ladies, and that helped us to travel back in time, much further than what I had anticipated at the beginning of the trip. So, for all of that, travelling with Rovos it definitely an experience I would recommend. It might come a bit pricey, but it’s not that often that you’re allowed to travel back in time. In style. You won’t regret it. 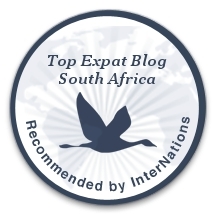 Visit the Rovos website for more information about their trips throughout Africa. Click on the following links for more information on the Big Hole in Kimberley, the flamingo colony at the Kamfers Dam and on the city of Matjiesfontein. The entrance to the Railway Museum in Pretoria. From the very first moment, it is clear you will be travelling in another time period. Yes, I even tried my first lobster on board! The old train station at Kimberley. The entrance to the Big Hole, in Kimberley. Nothing to envy to the Sheds, right? The old town of Kimberley has been preserved and is now right next to the Big Hole. The food on board. Not too bad! I peaked through the entrance of the Lord Milner hotel. And I can testify: it looks nice! Luis visiting the local Starbucks in Matjiesfontein. 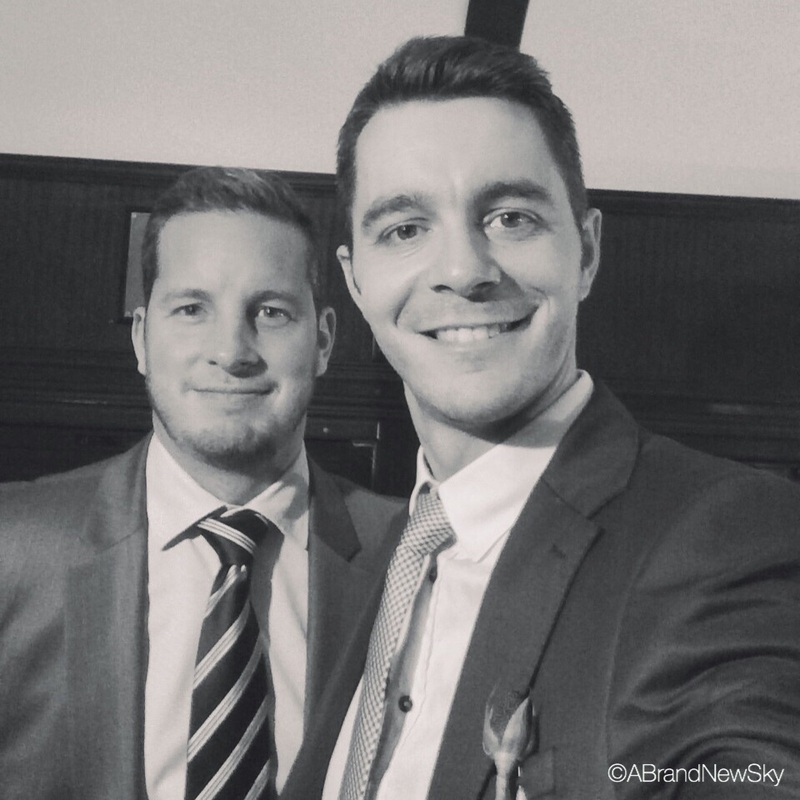 Yes, we were spoiled on our way to Cape Town! Rovos Rail. And nothing else.